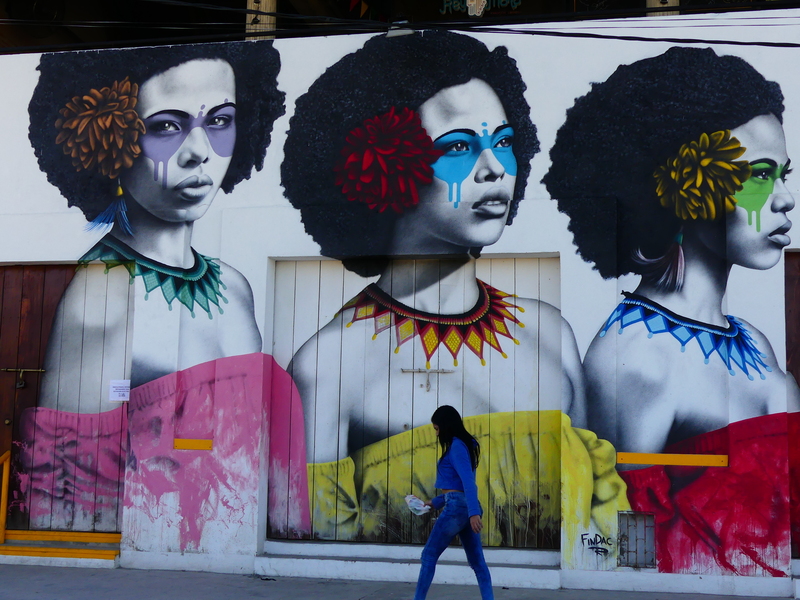 Bogota, Colombia, is like so many of the world’s big cities — crowded, bogged down by traffic, leafy neighborhoods and the desperately poor, an interesting old town and, increasingly, a vibrant bar and cafe scene. Lots of music, trees and churches. 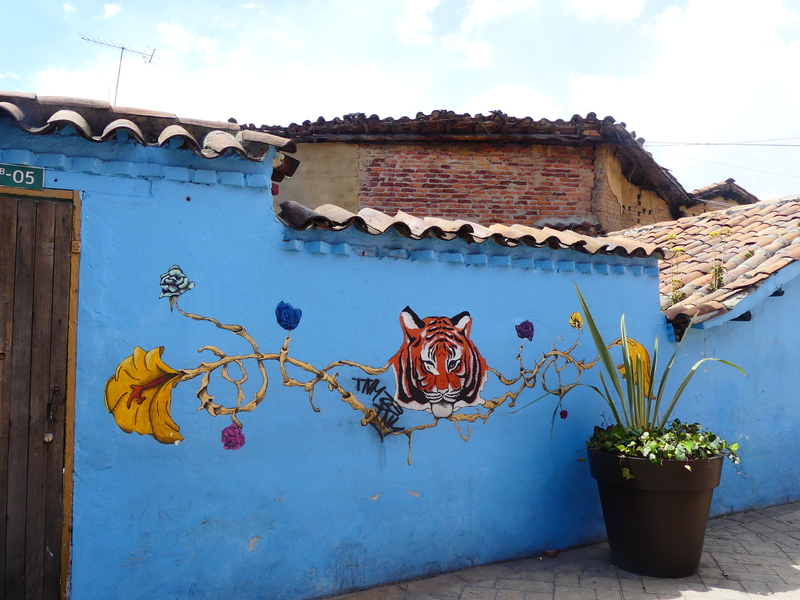 Bogota is also one of the most painted cities I have ever visited. Art is everywhere. Cartagena is a dream vacation spot on Colombia’s Caribbean coast. The old town is a maze of narrow streets lined with colorful colonial-style houses, shops and hotels. Vendors sell fresh fruit and Panama hats on every corner. Horse-drawn carriages breeze by the neighborhood’s many plazas, where musicians and dancers perform. Most of the music is Afro-Caribbean, a reminder that this was once a busy port for the slave trade. 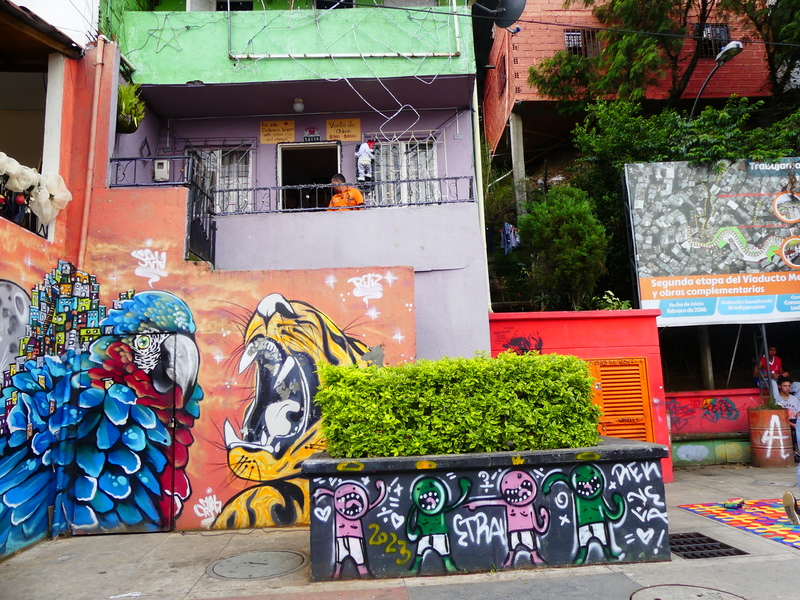 During the years that Medellin was the center of a civil war, Comuna 13 was one of the city’s most troubled neighborhoods. Winding up a steep hillside near the main highway, the neighborhood was well-situated as a conduit for drugs, guns and cash. Paramilitary groups recruited young men living there as terrorists and gangs controlled the streets. Residents lived in poverty, hopelessness and fear. Not long ago, Medellin, Colombia was one of the most dangerous cities in the world. The whole country suffered for decades in a four-way fight for power and money and justice. A right wing militia, a left wing militia, drug cartels and corrupt politicians wreaked havoc, leaving thousands dead and many thousands more homeless, injured, terrified. 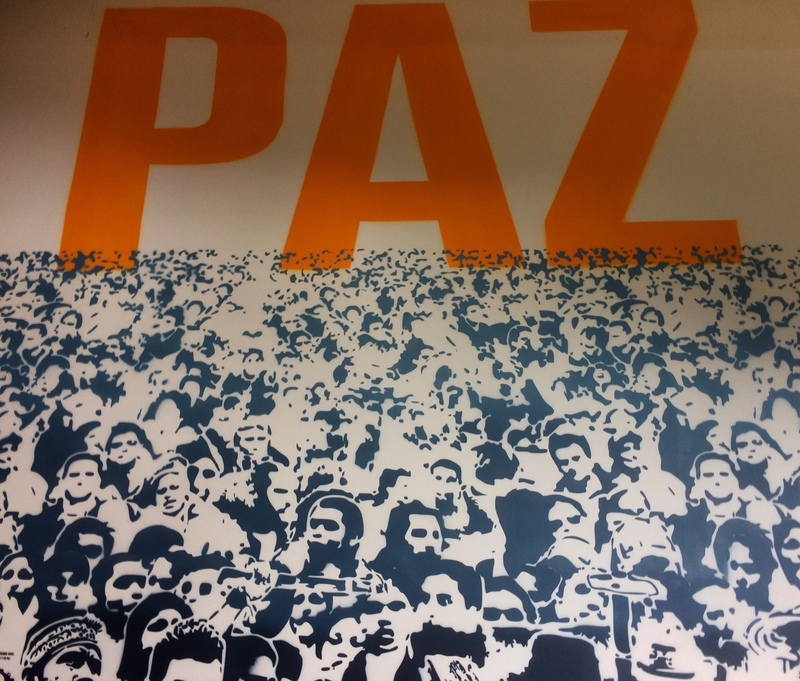 Medellin was the center of the violence and of the drug empire of mafia boss, Pablo Escobar.